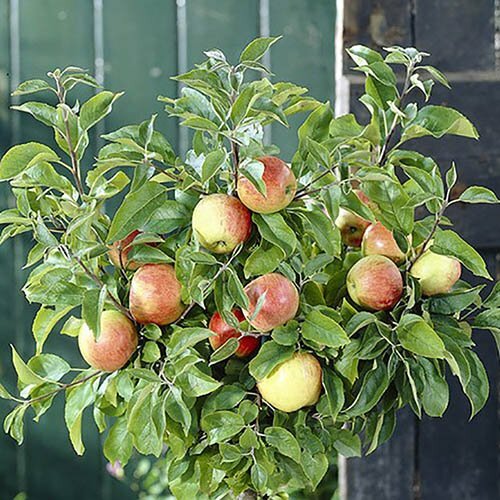 Your own very own apple orchard on just one plant. 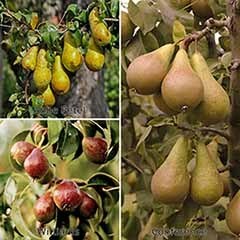 Five varieties on the same tree. All five varieties will grow in harmony giving crops over a much longer period than when just one kind is grown and they will pollinate each other too! 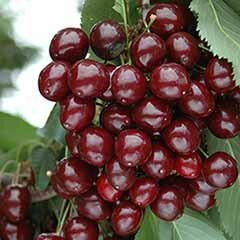 Not just a novelty but a genuinely productive tree which will give many years of juicy crops. 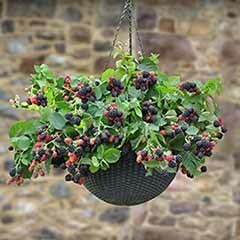 Grow in the fruit garden or in a large pot in a sunny spot. 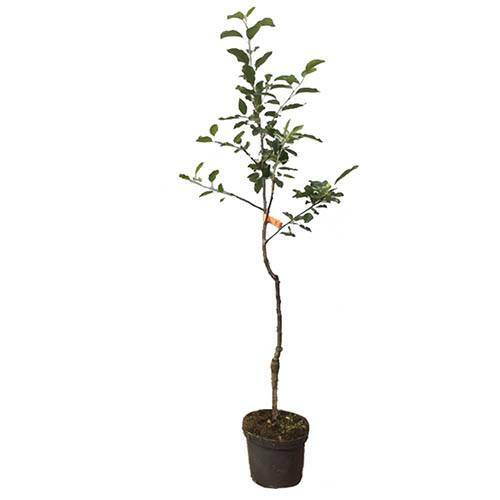 Easy to care for and supplied as a two year old tree in 7L pot for immediate planting. Expect first crops as soon as the second summer following. 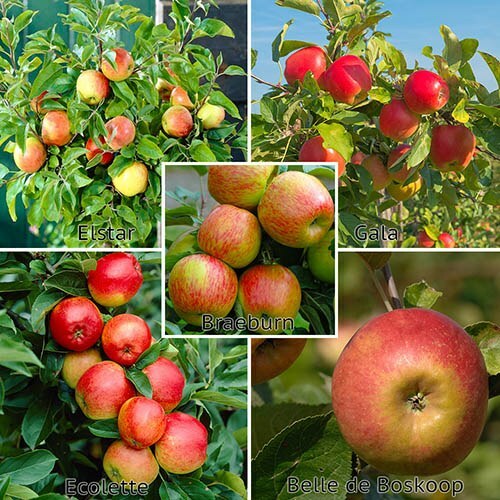 If you love apples but only have room for one fruit tree here is the perfect solution for you as this family tree has five different varieties growing on the same plant. 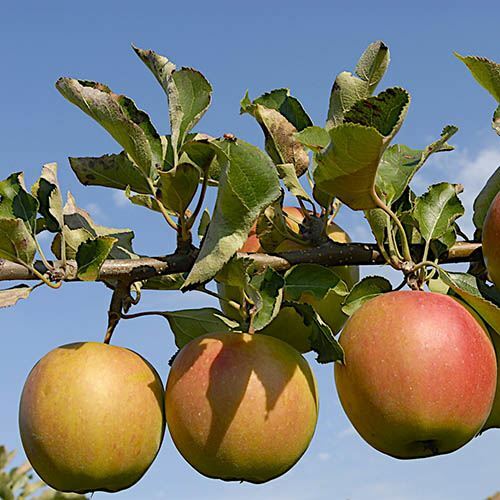 It's not a freak of nature but the result of skilful grafting work by expert nurserymen who have grafted four additional varietes onto a Braeburn tree. 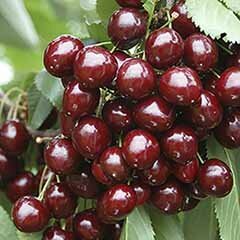 By careful selection of varieties you can be sure all five parts of the tree will grow in harmony and the fruits will ripen at their natural time giving a succession of tasty fruits across a much wider 'cropping window' that if just one variety were grown. No need to worry about pollinataion either as the five varieties on the tree will pollinate each other! 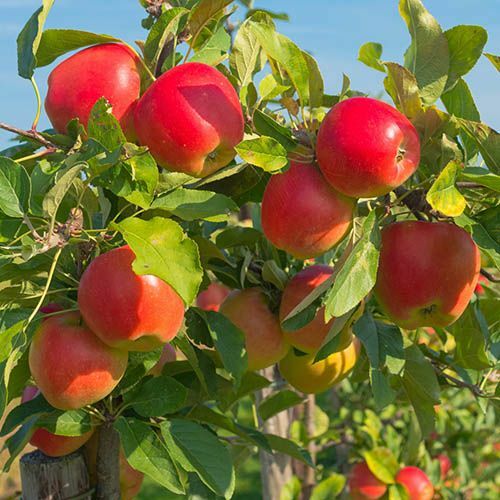 Your Family Apple Tree will thrive in a sunny border and , far from being just a curiosity, will mature into a highly productive tree. 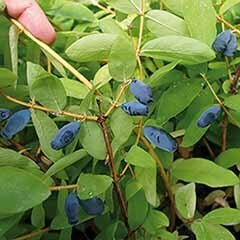 You can expect the first crop as soon as the year after planting. 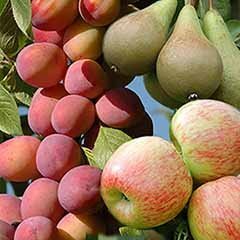 This is also the perfect fruit tree for a a large pot on the patio. 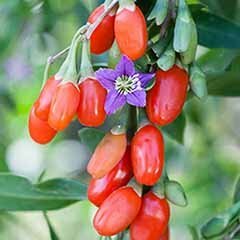 Belle de Boskoop - Red and green with some russetting, October ripening all round variety from Holland with a sweet sharp taste. Eat fresh or good for cooking. 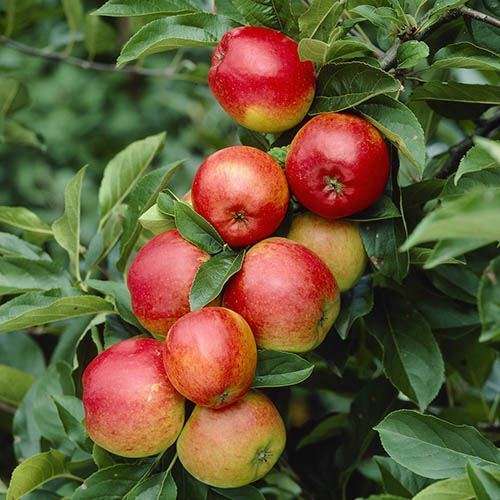 Gala - hugely popular dessert apple and perfect for the British climate where it ripens perfectly to deep red flecked with yellow. 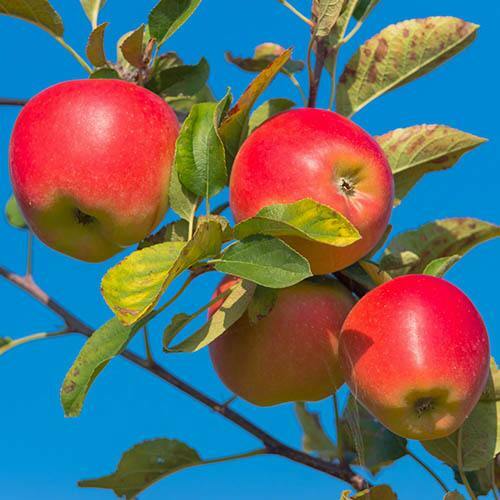 Very sweet juicy apples ready from late September. Elstar. 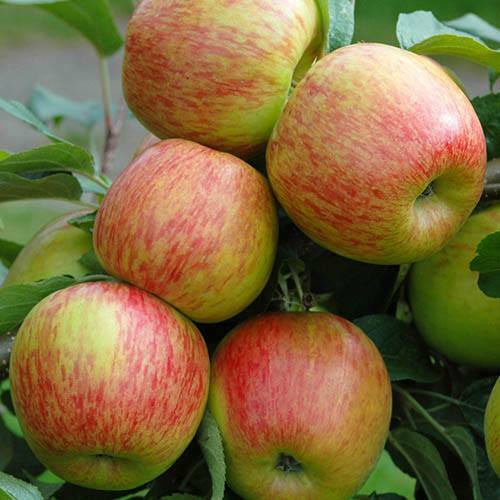 Bred from Golden Delicious this is a top quality late season apple with a part red skin and honeyed sweet flesh when ripe from December. Perfect for eating at Christmas. Ecolette. 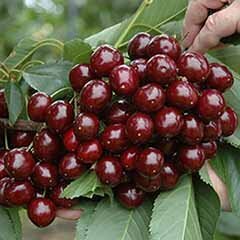 A new variety with excellent disease resistance and shiny red skin. Pick in October to eat through to December. Firm crisp flesh that is sharp tasing yet very sweet. 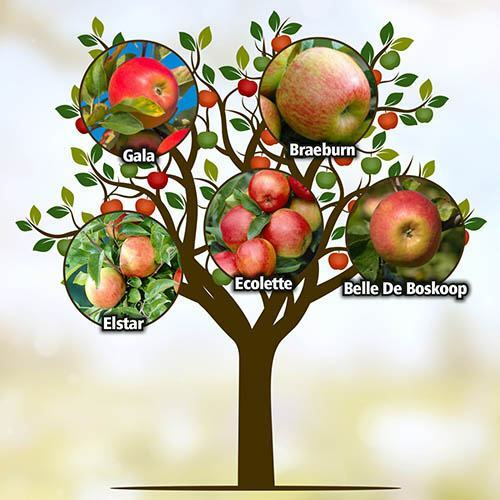 Supplied as a 7L potted plant with 5 varieties grafted onto 1 tree including; Braeburn, Belle de Boskoop, Gala, Elstar, Ecolette.